I won’t bore you with a tribute to Pete today….if you want to read one, they are easy to find. Instead, I ask each of you to think about which side you are on. Pete was always on the right side whether it was supporting the labor movement in the 40s, fighting McCarthyism in the 50, or marching for civil rights and protesting the Vietnam war in the 60s. We have issues today that are just as important as the ones that Pete sang about but very few people today seem to be willing to take a stand. 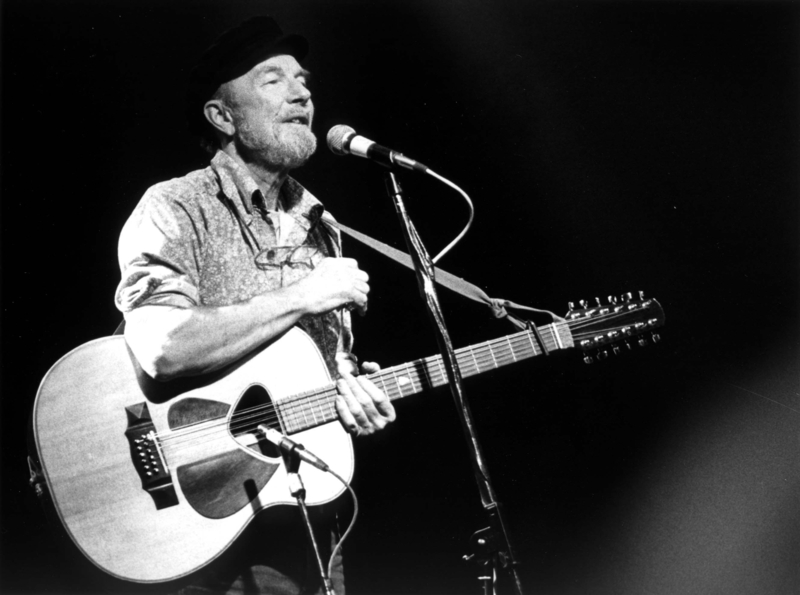 If you want to honor the life of Pete Seeger pick a side, speak up, and make your life count.